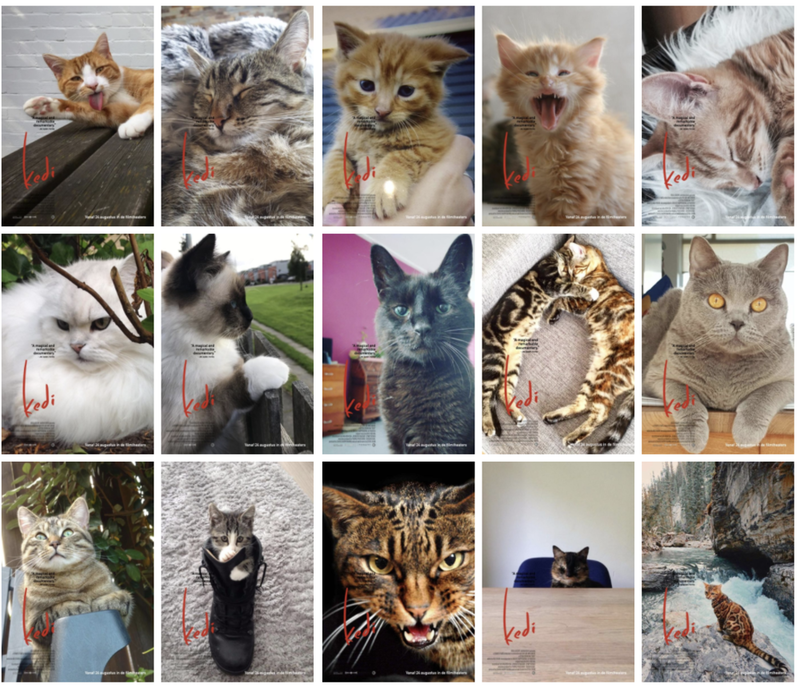 Make your own KEDI poster! Our Dutch distributor Cinema Delicatessen have designed a great website for the film. And you even get to make your own Kedi Poster. Simply upload an image of your cat and there you go. Click here to get to the website.